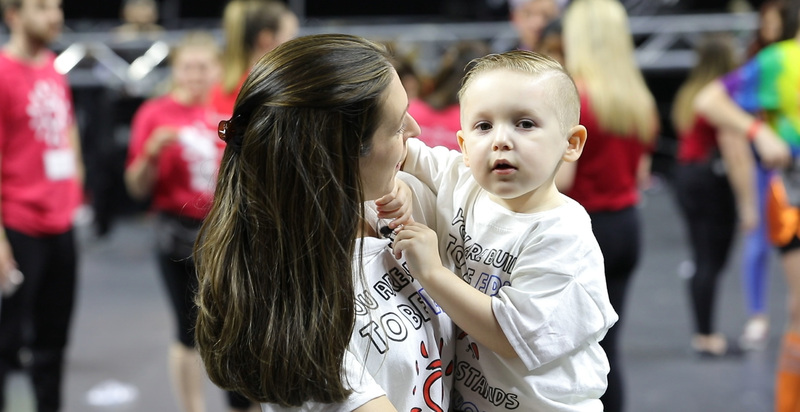 A four-year old with neutropenia, Joey was paired with Rutgers UNICEF through RU4Kids, a joint program between the Embrace Kids Foundation and RUDM that connects student organizations with patient families in hopes that college students can help provide comfort, friendly faces, and fun during trying times. 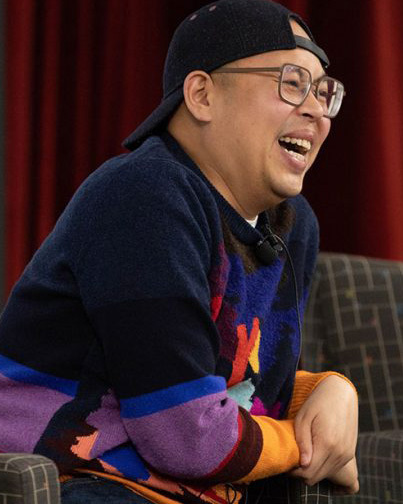 Nico Santos recently visited Rutgers as part of the university’s Gaypril and APIDA Heritage Month celebrations. 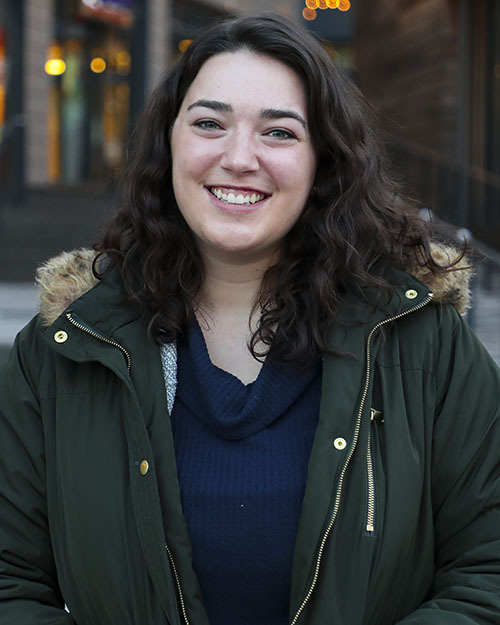 Jennifer Schneider explored her passion for service while finding community within Omega Phi Alpha. 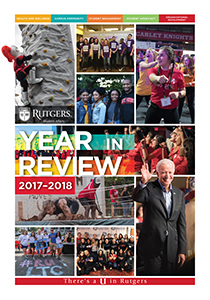 View more Student Affairs related videos by visiting our YouTube channel. Follow our individual departments’ social media channels for more event listings.